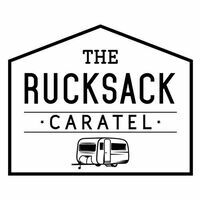 The Rucksack Caratel Jonker Wing is an accommodation located amidst some of the most popular attractions of Malacca City. The 3-star propety styles itself as a modern representation of the city and state's heritage, sporting a hip albeit minimalist theme throughout its corridors, rooms, event venue, and '60s-themed American diner. 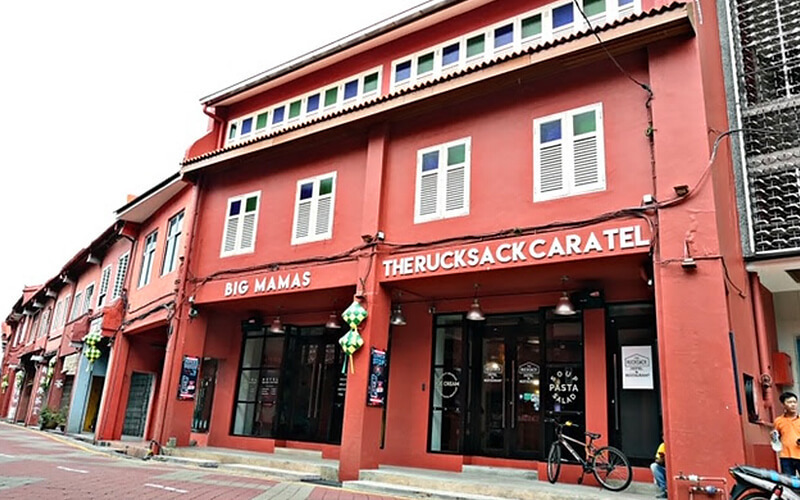 Within vicinity are numerous sites of attraction including Jonker Street, A'Famosa, Stadthuys Square, Christ Church, Cheng Ho Cultural Museum, and more.